An initiative developed by David Savill and supported by Cotswold Allure Magazine, Country Finest showcases luxurious independent British designers, makers and niche retailers products, uniting style-seeking, trendsetting shoppers with high-end products from leading British independents. 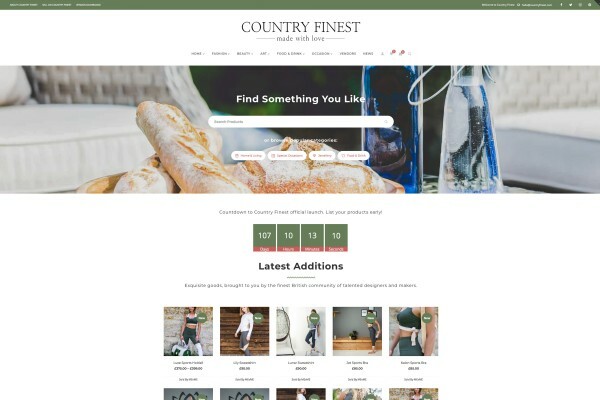 With a relationship based on a 20% commission (+0.20p transaction fee) only, using Stripe (no joining, monthly or annual fees, no catches) Country Finest is a true level playing field, enabling all vendors to list their products, keep track of stock and income, whilst reaching new markets. Country Finest vendors showcase a vast range of one-of-a-kind products, so you can find whatever you need (or really, really want). Showcasing the best quality items, designed and created by independent British craftsmen, delivered directly from them to you. Country Finest vendors are chosen for multiple reasons, including their material ethics, their products aspects and their customer service. Working together on a commission only basis, with no hidden fee’s, Country Finest is designed to help its vendors to grow naturally and with financial stability. You can showcase your items, edit your items and even make your items reviewable. Country Finest promotes trust between vendors and their buyers. 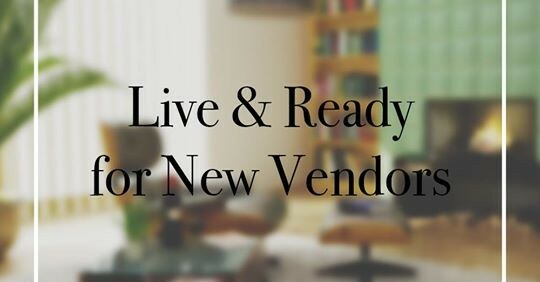 Always available for a chat, Country Finest is ready to support vendors and buyers any which way we can. There are multiple ways to contact us here.